Trainer James Cummings says the Sydney Cup could be a goal for Australia Day Cup winner Etymology. Godolphin’s Etymology has continued his winning ways to claim his third consecutive win and set up a possible Sydney Cup campaign with victory in the Listed Australia Day Cup at Warwick Farm. Runner-up in the 2015 Victoria Derby and second again in the South Australian Derby the following autumn, Etymology won a 2500m-handicap at Flemington last month and backed up with victory in the Bagot Handicap (2800m) at the same track on New Year’s Day. 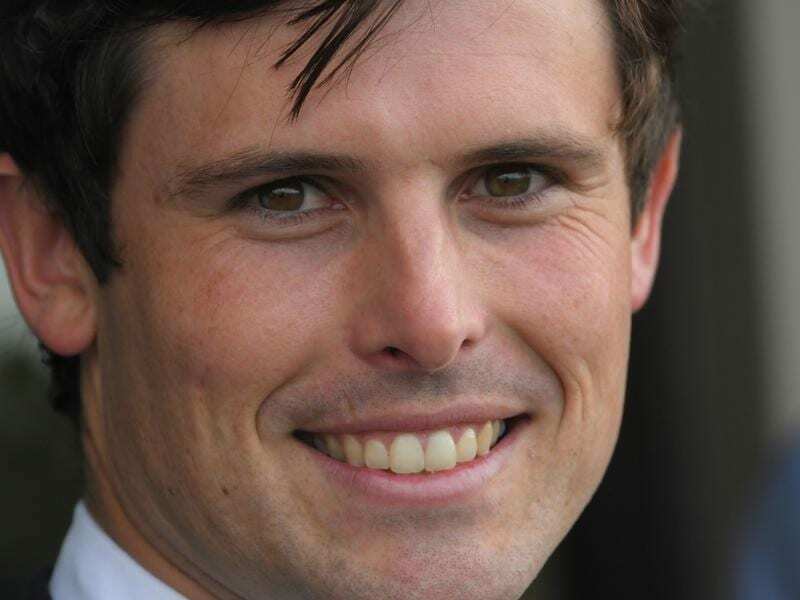 He brought that form and the punters’ hopes to Warwick Farm on Tuesday, settling third in the six-horse field with Fabrizio ($12) leading early in the 2400m-race. Kerrin McEvoy brought Etymology ($3.30 fav) up to the leaders in the straight and he hit the line strongly to hold off Naval Warfare ($3.70) by 1-1/4 lengths. Fabrizio rallied to hold third. “He is a happy horse and is coping with his training,” trainer James Cummings said. “He is free in his action. He used to be a bit nervous before races but he is not any more. “He jumped out with good intent and was in a nice spot,” he said.